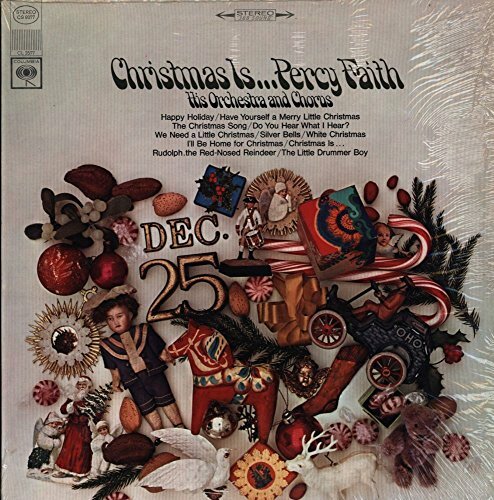 Christmas Is... Percy Faith by Columbia at WA Tunes. SKU: A2-3N2M-03B3. MPN: CS 9377. Hurry! Limited time offer. Offer valid only while supplies last.